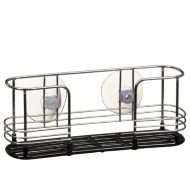 Addis Powder Coated 3 Tier Caddy. 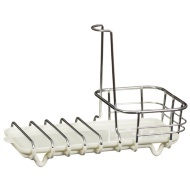 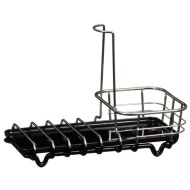 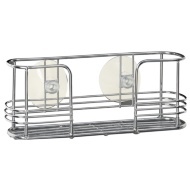 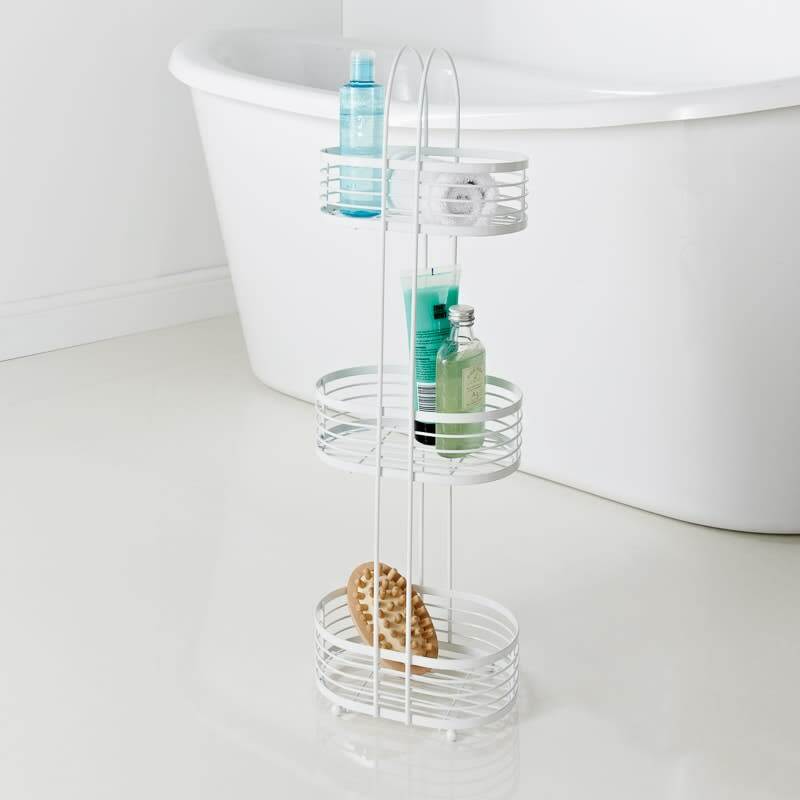 Solve your bathroom storage problems with this fabulous 3 Tier Caddy. 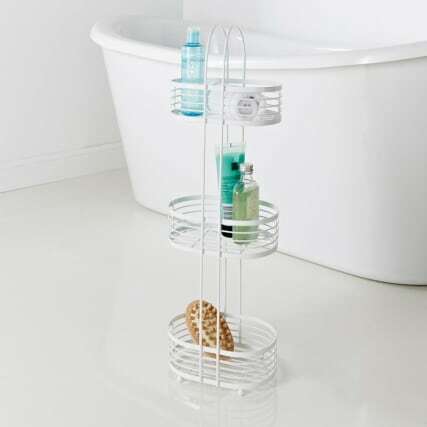 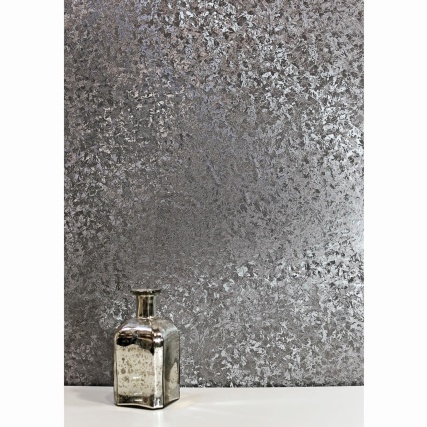 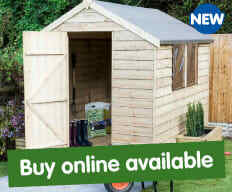 Its tall, powder coated frame provides plenty of storage for all of your bathroom essentials. 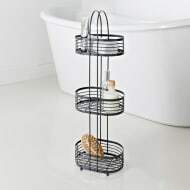 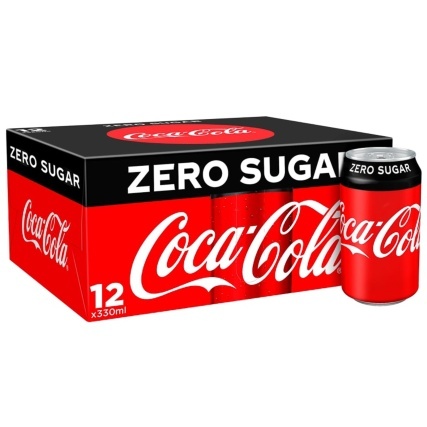 Place it anywhere in your bathroom for an ideal piece of storage for things like soap, shampoo, toothpaste, and more.